VPN connection in demand amid increasing online threats. When it comes to online browsing or even social media, one thing that constantly haunts us in the back of our minds is safety. So, how safe is the internet, really? 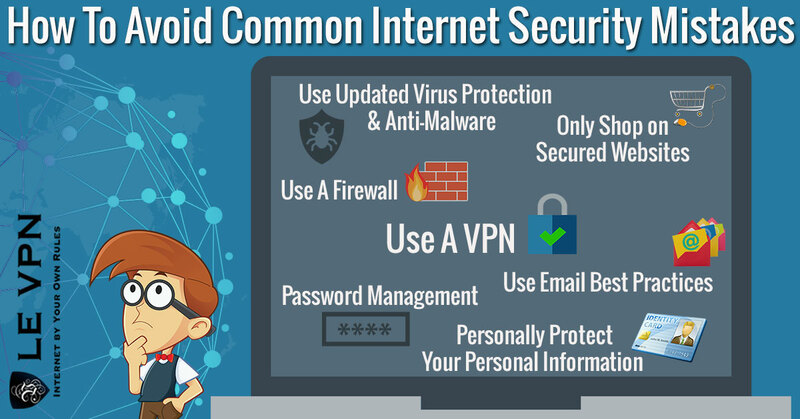 A VPN connection not only guarantees a safe online experience, but also ensures that it remains anonymous. You’re logged on to the internet, right now as you read this. You probably even have accounts on multiple social media platforms. You might even shop online occasionally. So technically, a large part of your life is online and unknowingly, you might have put up some vulnerable information out there that is risky. With so many campaigns and awareness programs regarding online security, more and more people today are opting for a virtual private network or VPN in India. A VPN is basically a kind of shared connection over a public network. A service provider provides you internet connection over a device like a router. You must have a Wi-Fi router at home. A VPN router works pretty much in the same way. When you are using the VPN router, you will be able to connect multiple devices like your phones and laptops to the VPN connection. Earlier on, there was a simple dial up connection; however, this was not only slow and inconsistent but also unsafe. Nowadays, as cyber experts have claimed, there is a sudden increase in the demand for VPN connection in India. Indians across the country are turning to VPN service providers for a number of reasons. One of the main reasons why people in India prefer a VPN connection is because they want to access blocked websites. The Indian government exercises strict supervision over the online and streaming content in the country. Indians have little or no control over the kind of websites they can access here. Plus certain websites, especially the ones in the States, have geo restrictions which prevent people in India from accessing these sites. The only way for Indians to access these websites is through a proxy server or VPN connection. This keeps you away from the radar of the various surveillance agencies. However, you are always under a watch. There is nothing in the world as completely secure. If you are online, you can never be completely safe. Thus, the only way for you to ensure that you aren’t in danger is to go for a connection that provides optimum security. VPN connection does just that. Although your security isn’t completely guaranteed, a VPN provides better security than any other connection. This is because all the data gets encryption in a VPN connection. When it’s a question of your online security and privacy, obviously you do not want to take any risk. There are many VPN providers who are offering their service for free. However, you are not sure if these free service providers are genuine. Hence, you should always opt for a reliable and paid service provider. Le VPN is one such VPN service provider. And this month you can grab great deals. Le VPN is running a special promotional offer from November 20-26 for Black Friday. You can subscribe to Le VPN’s two-year service for $69.60. Irrespective of whether you are using VPN for android or other platforms, Indians today are recognizing and making the most of all that a virtual private network has to offer.